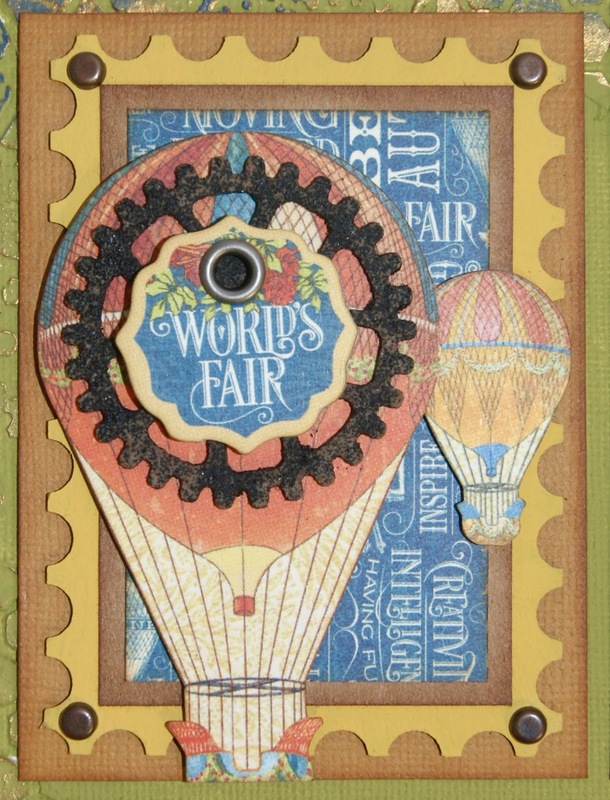 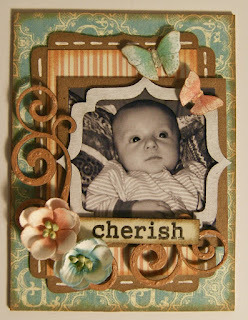 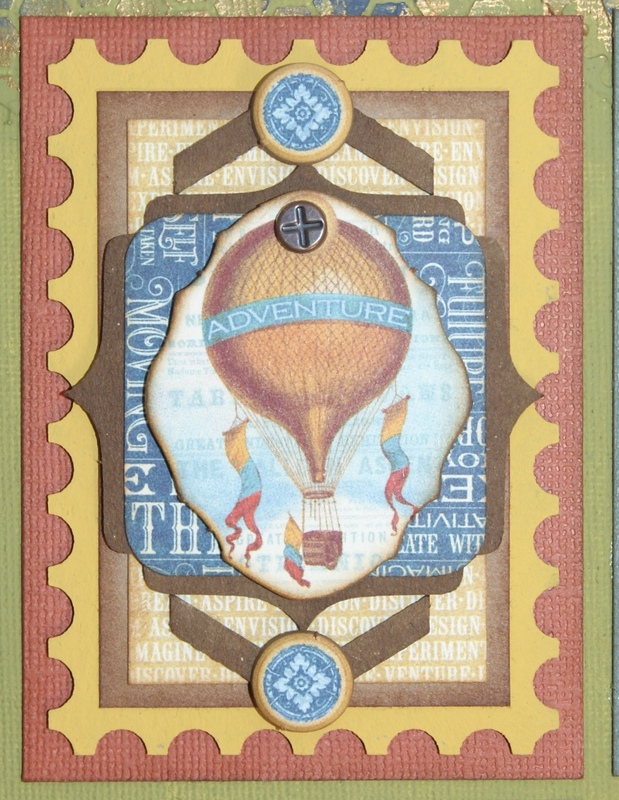 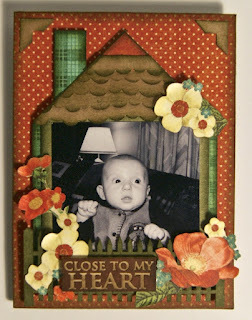 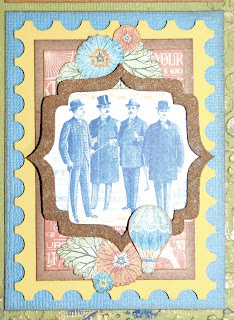 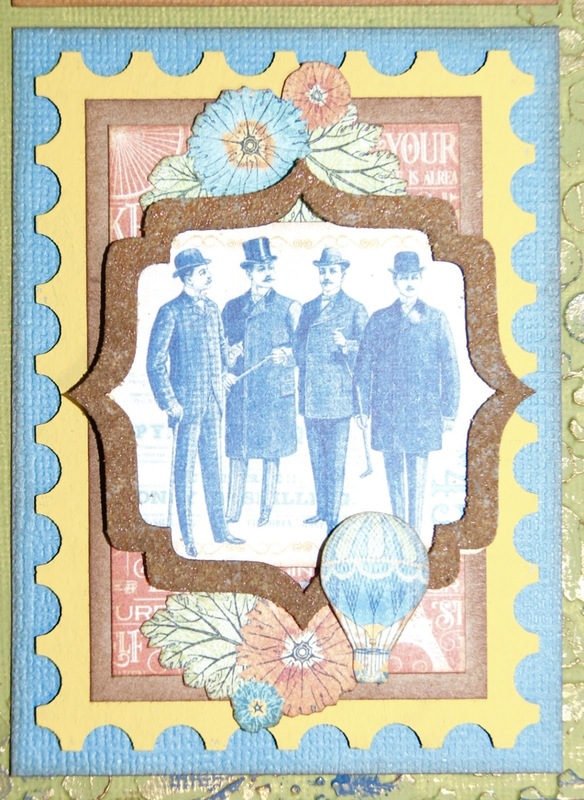 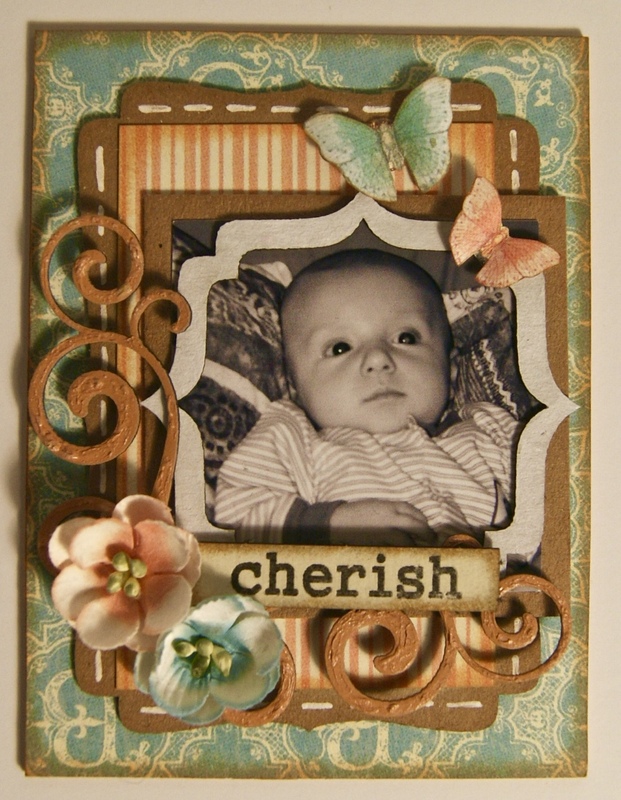 ATC's are a great way to create using a range of different supplies . 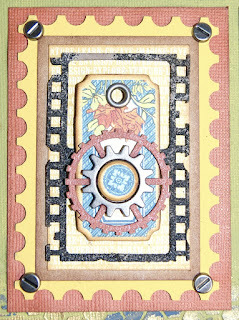 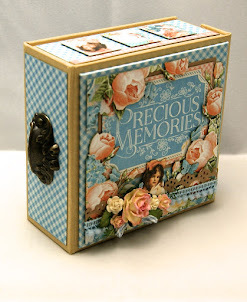 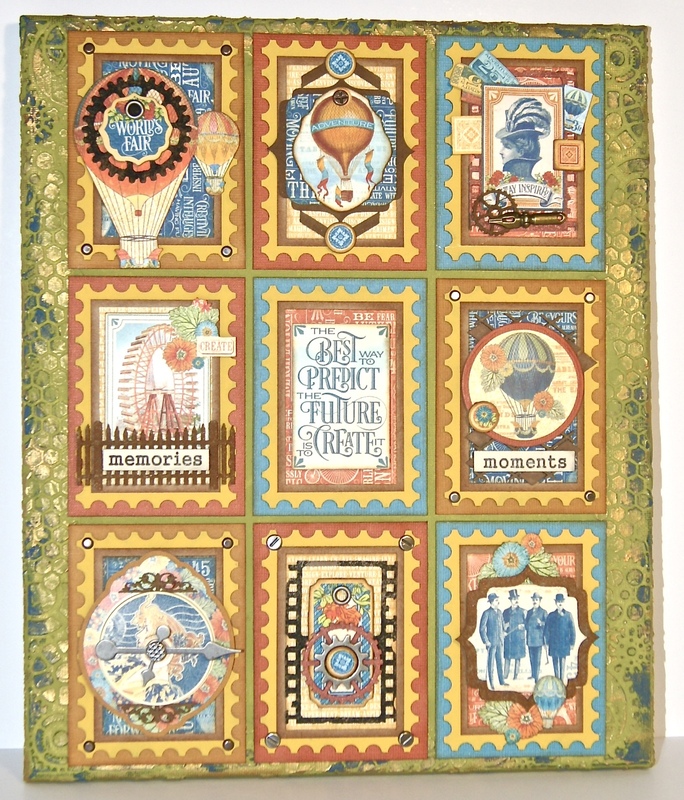 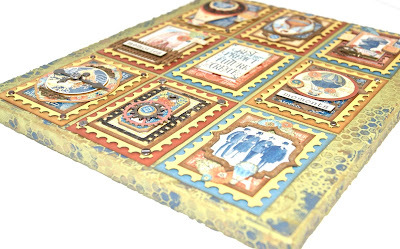 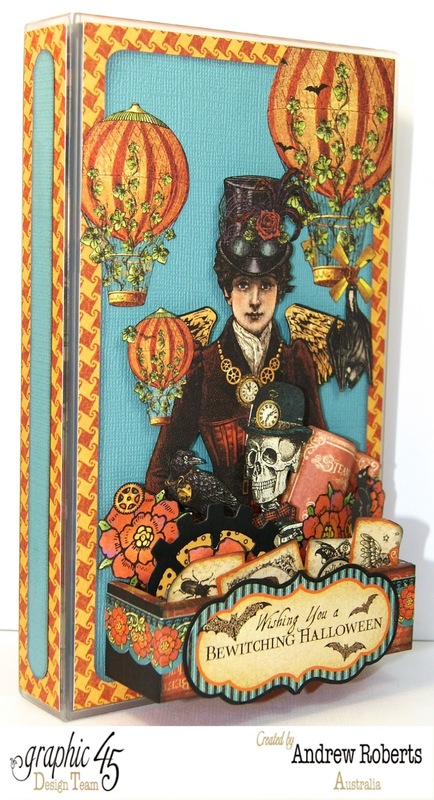 Scrapmatts have a great selection over in the online store. 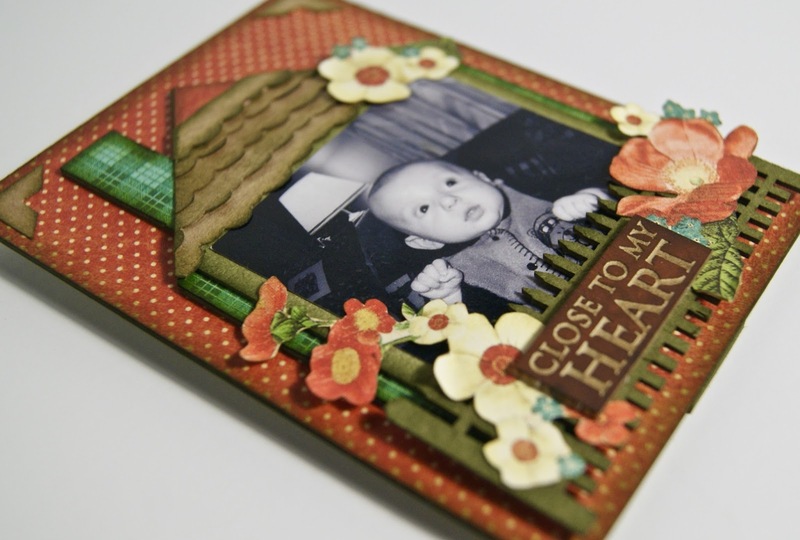 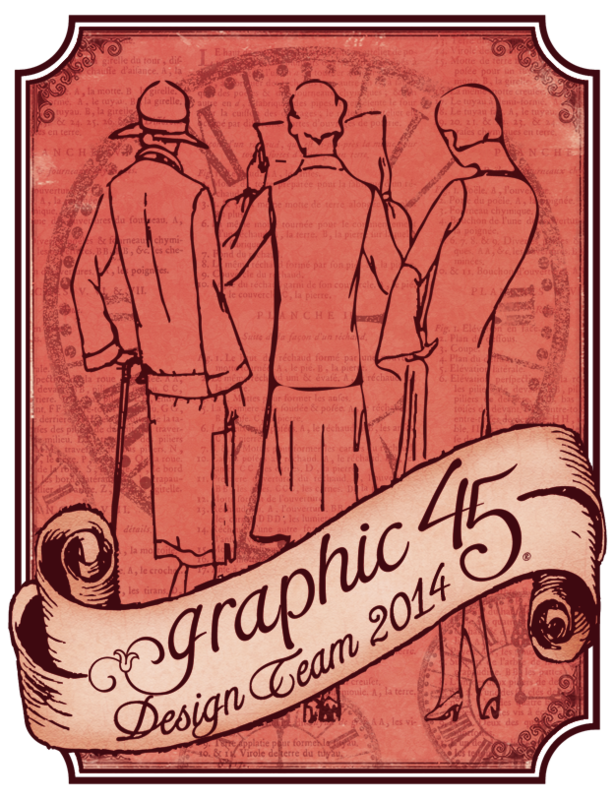 demonstrate both large and small style uses of ATC's. I have a tutorial to make the second ATC. 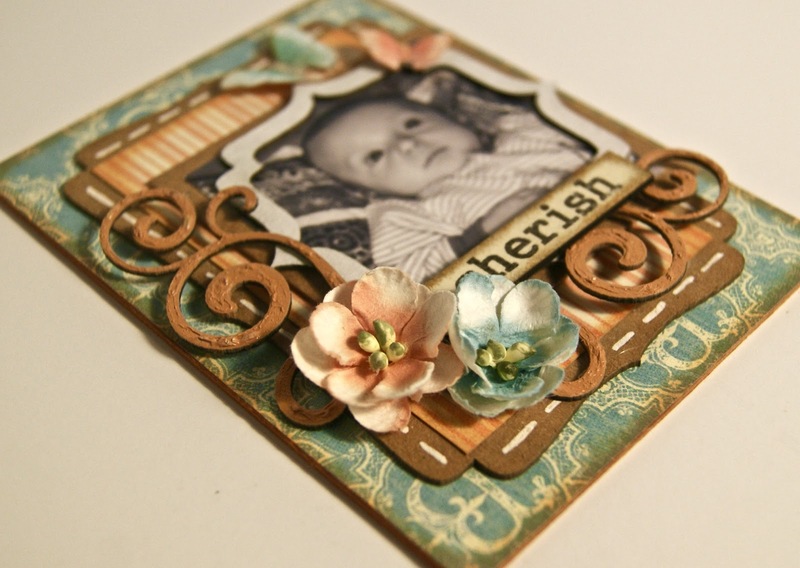 Check out How to Create ATC Photo Frames With Scrapmatts by Andrew Roberts on Snapguide. 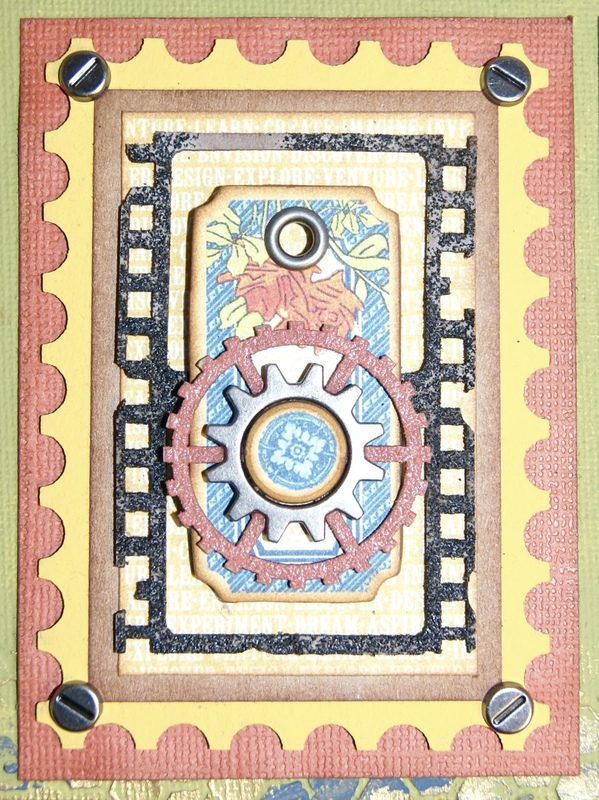 Andrew, what is the website for Scrapmatts?